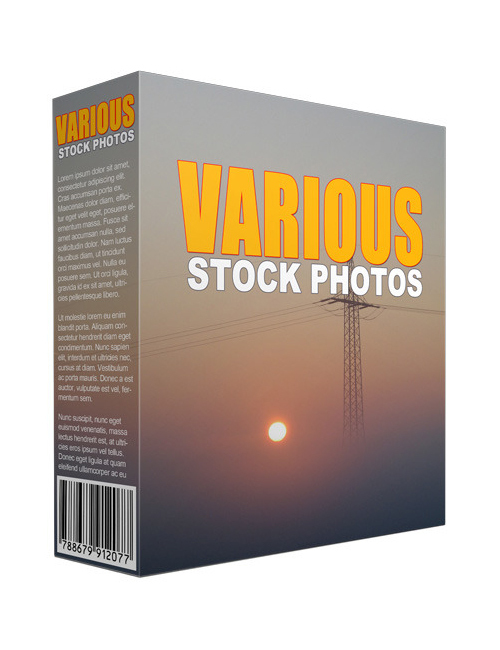 This second volume in the Various Photos series contains 84 amazing high quality photos which you’d be crazy to not grab if you’re looking to add awesomeness to your projects or sites. Did you know that bloggers gain considerably more user engagement, likes and shares when they combine their text content and sales-copy with amazing visuals? It’s no secret that in order to hit a home run in a sea of competition, you have to stand out. That means adding some real spice to your content so that people will stick around longer and share the content with their own base of customers and subscribers. The content that goes viral most often is heavy on visuals so naturally you need images within your content to entice users to stay engaged. And if you’re running campaigns through social media, you need images to gain more likes and shares.